Bennetts has once again teamed up with the California Superbike School to offer advanced rider training and trackdays throughout 2018. And if you have an insurance policy with Bennetts you will even receive a discount on the training days. According to Bennetts, a recent survey showed that 69% of their respondents had not completed any form of rider training but 70% would consider doing some to improve their skills on a bike. 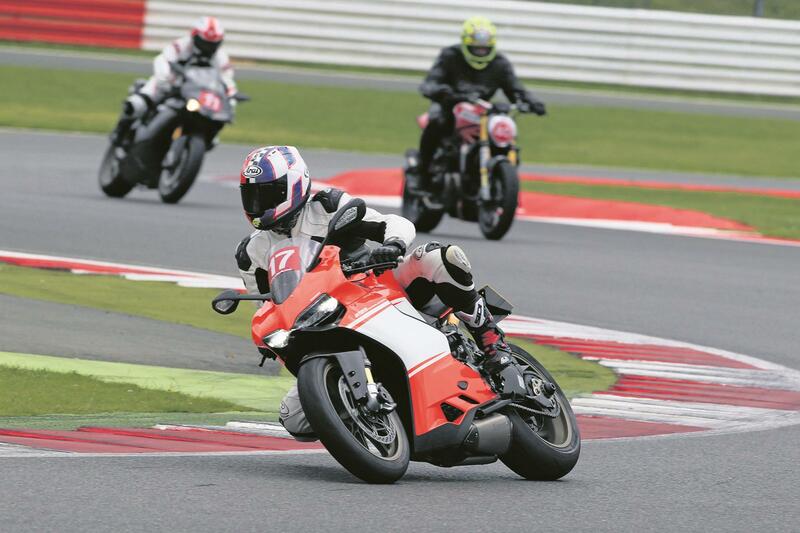 With this in mind, Bennetts have organised five training days in conjunction with the California Superbike School. The courses are designed to help overcome the common control errors that affect novice and experienced motorcyclists alike, and has proved particularly popular with riders who have recently passed their test or who have returned to biking after a break. Participants will take part in a technical seminar – which covers turn entry, coordinating throttle and lean, looking into turn and throttle through turn – before heading out with the CSS coaches to put what they have learned to the test. There will be two courses available to book each day – one in the morning and one in the afternoon – with a maximum of 30 people on each course. Following a compulsory safety briefing and the technical seminar, the main group will be divided into three smaller groups of 10, each taking part in four sessions of approximately 15 laps. A break after the third session will allow riders to ask questions and receive valuable feedback from the coaches.